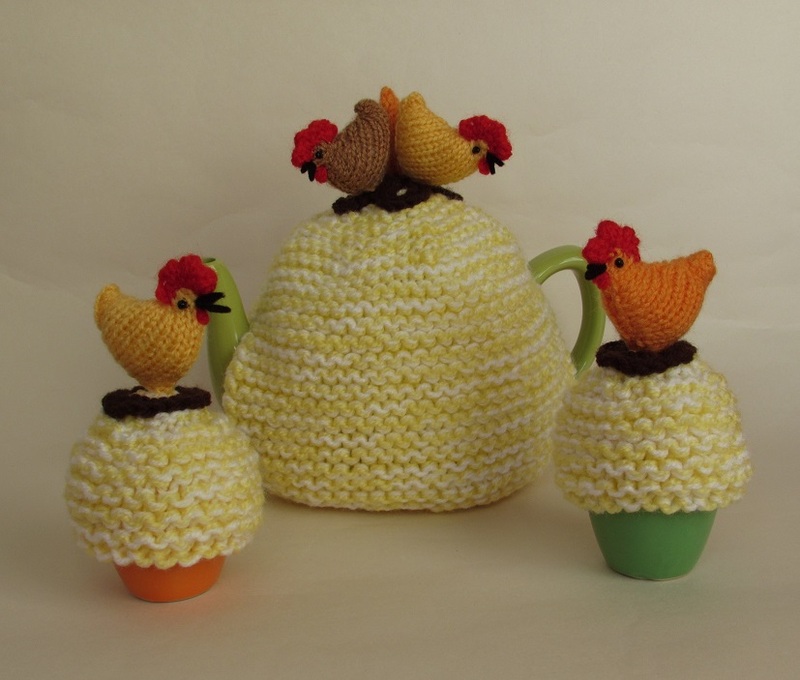 The Country Chickens tea cosy is a charming little tea cosy with three hens sitting on nests at the top. 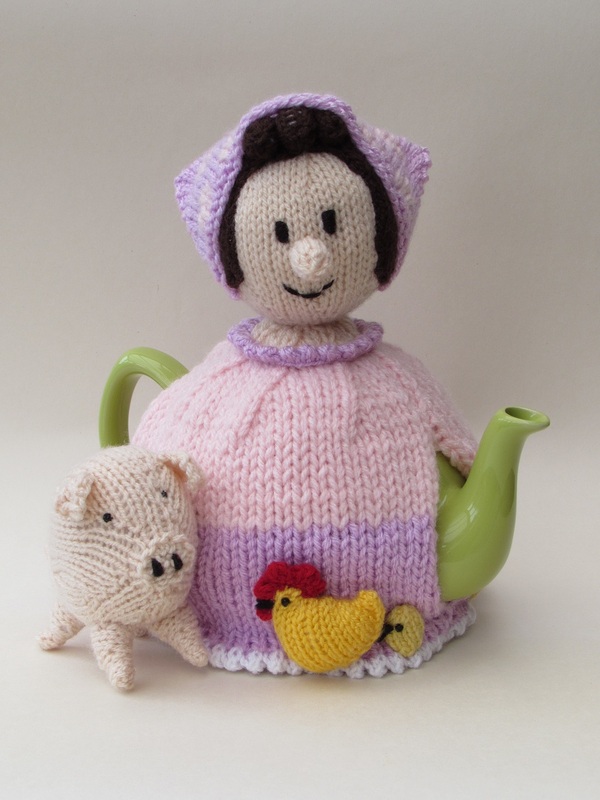 The hens are different colours, and all have red combs and wattles. 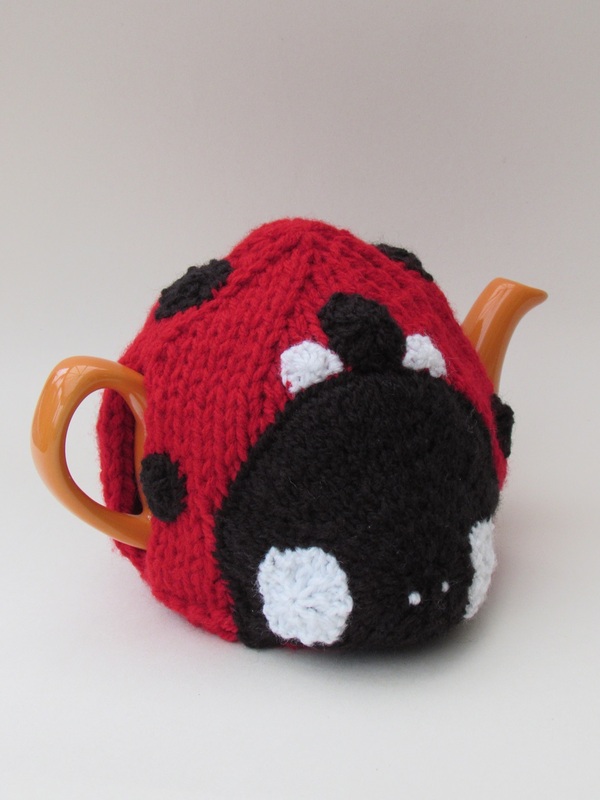 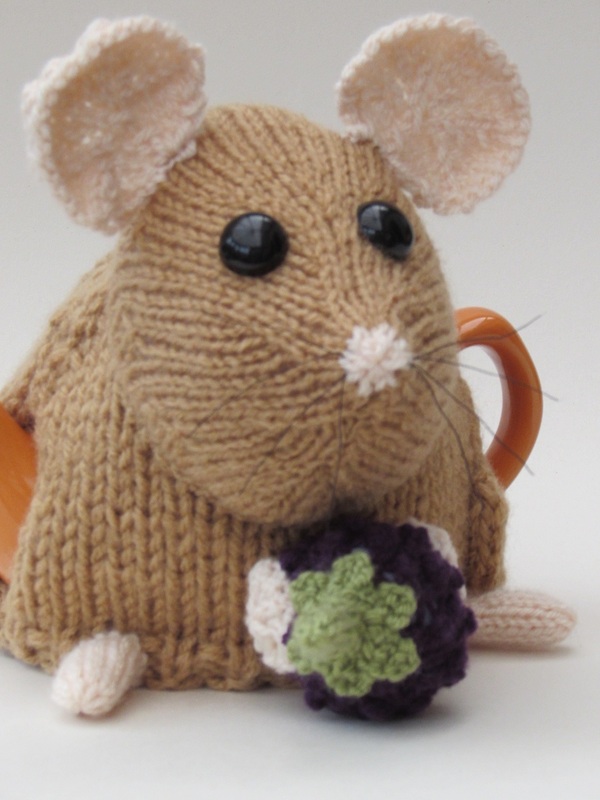 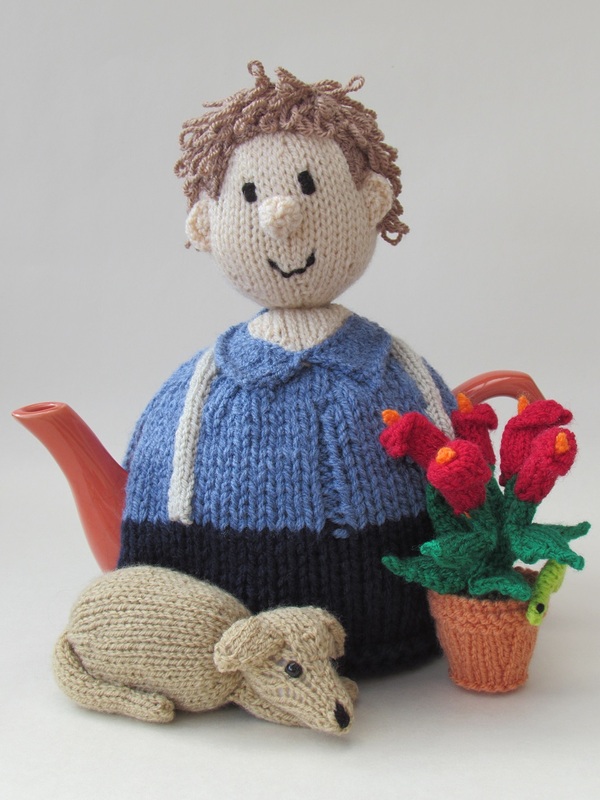 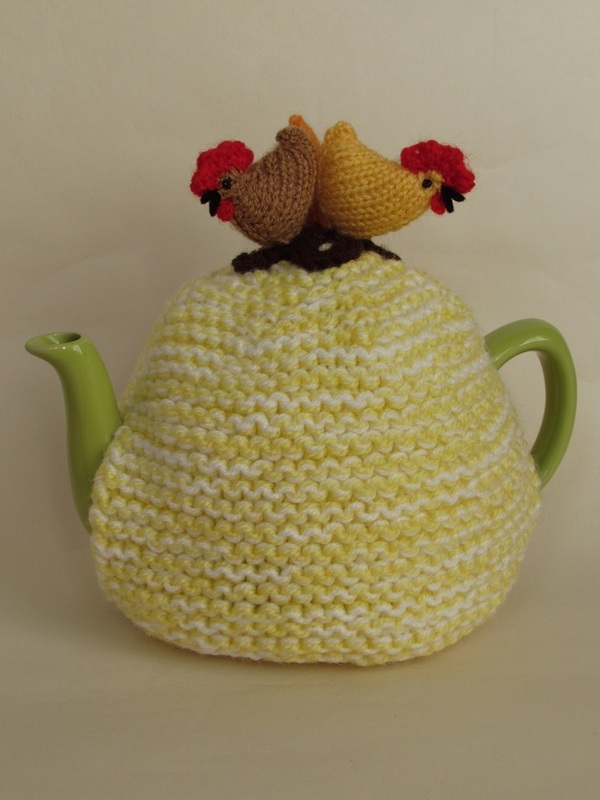 The Country Chickens tea cosy brings that country cottage feeling to your teapot and being hand-crafted from double thickness yarn it keeps the tea piping hot. 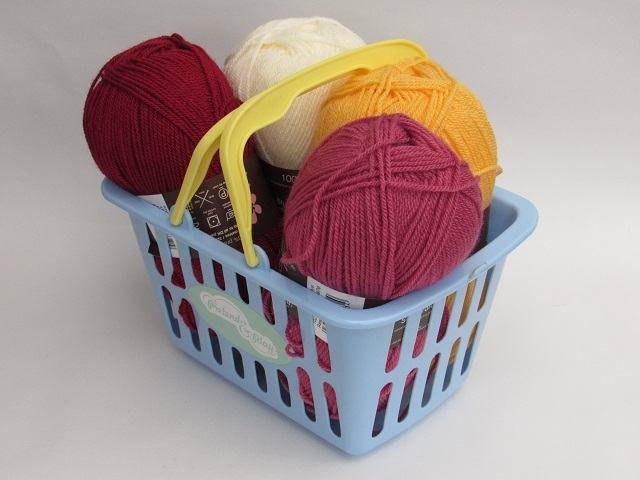 Other oddments of hen coloured double knitting wool and scraps of felt for the beak.